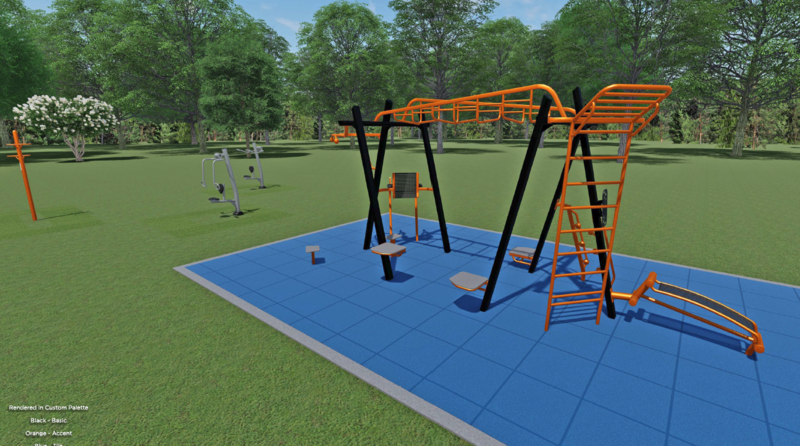 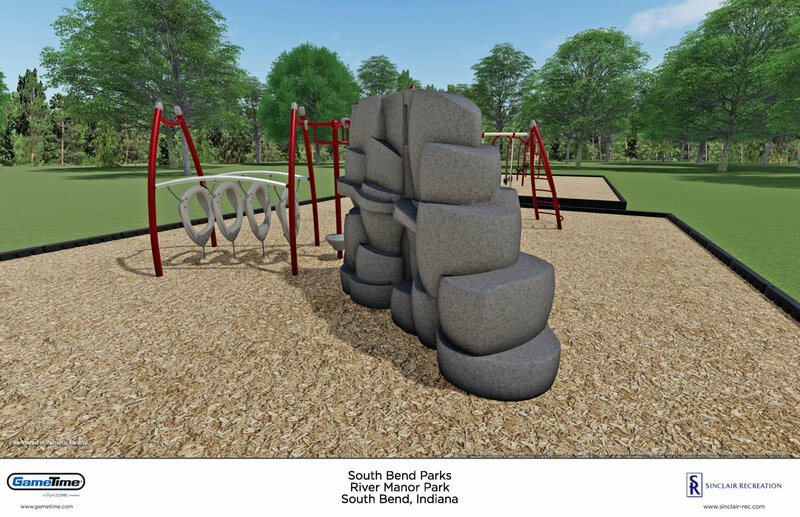 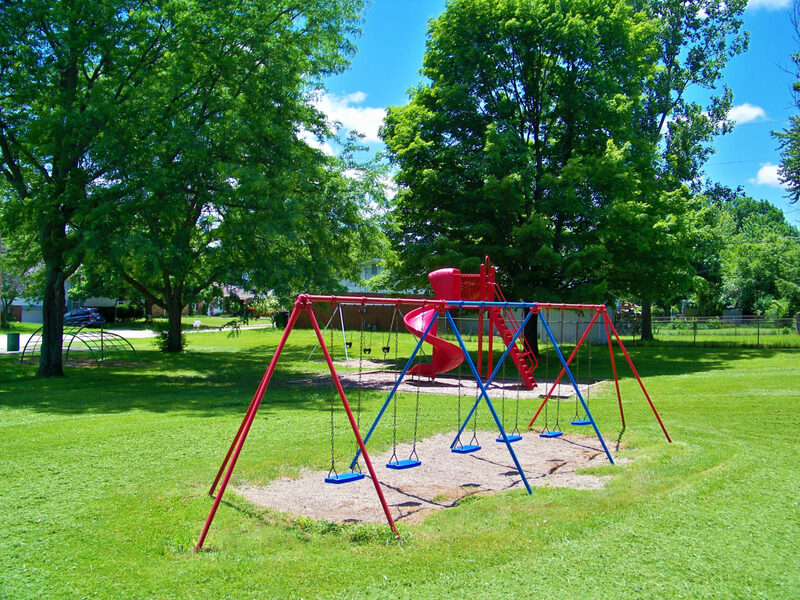 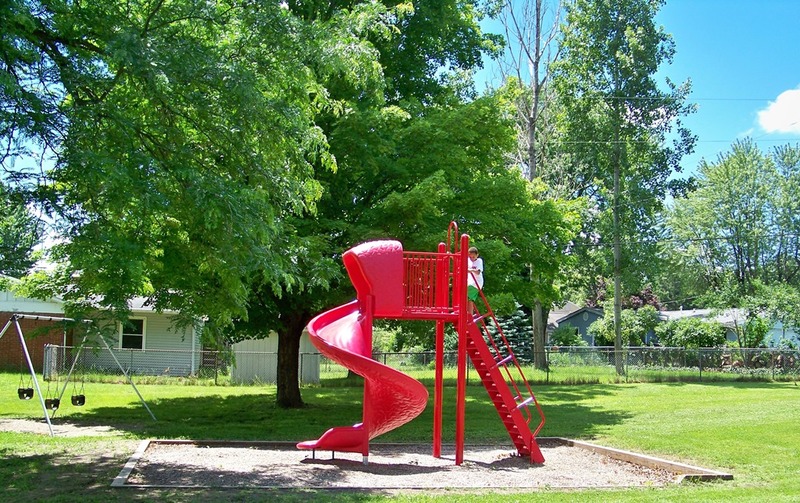 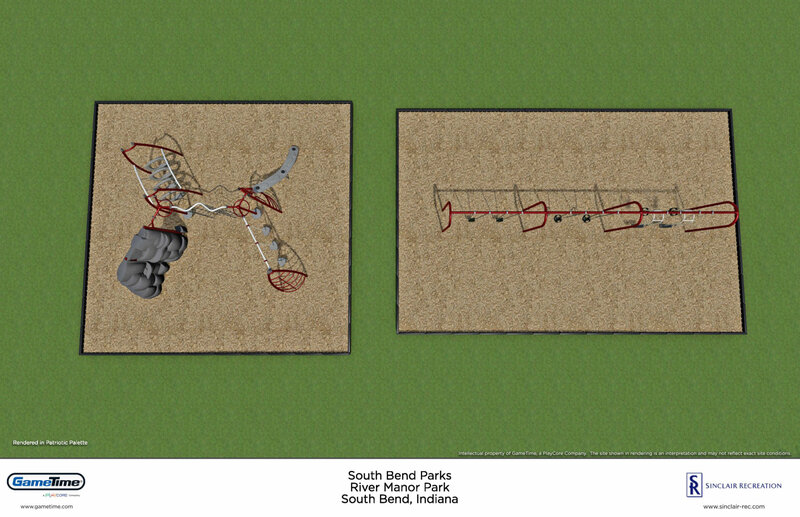 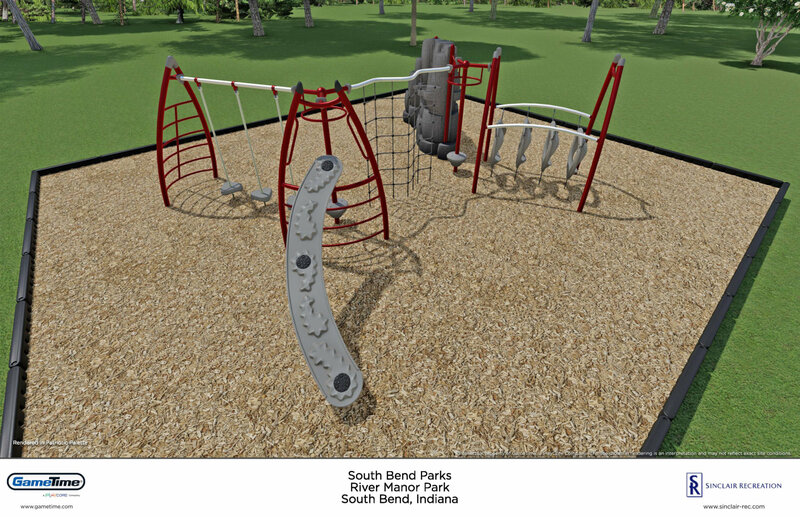 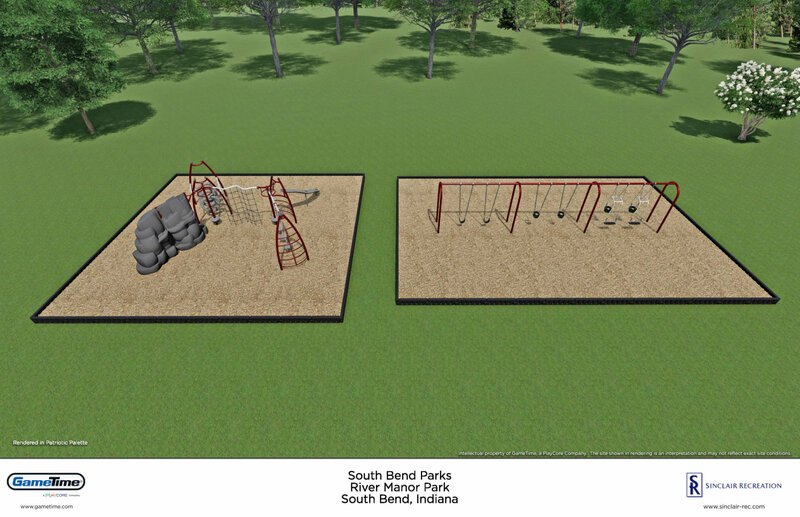 Addition of new playground equipment with new features, additional grills, picnic surfaces and benches are to be incorporated. 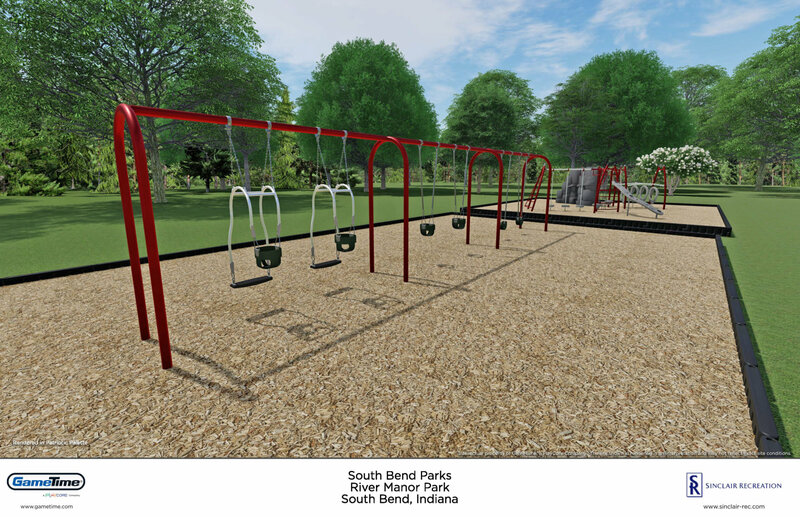 Addition of exercise features along the trail. 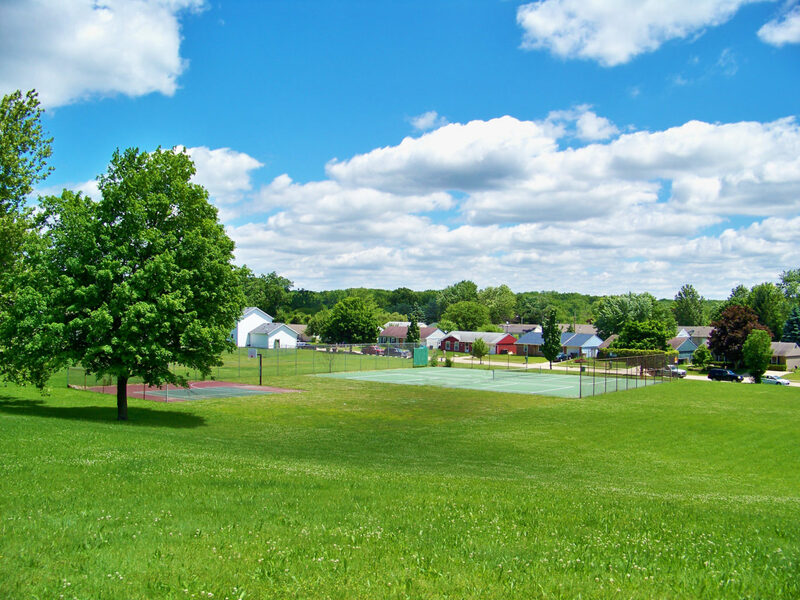 Glenview Dr. near Viking Dr.